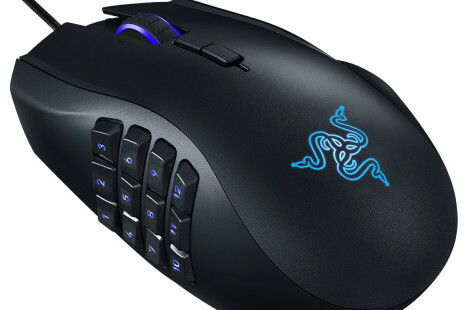 The US maker of high-end gaming peripherals Razer has announced the new Naga mouse, which happens to be the first update for a mouse, released for the first time five years ago. Zalman, a company known for its cooling solutions, has started the sales of the brand new ZM-GM1 gaming mouse. US gaming peripherals maker Tesoro has started sales of a new gaming mouse that goes by the name of Shrike H2L.